Motorcycle shipping across Canada and to USA. Over 100 motorcycles annually including personal motorcycles, corporate relocation, and dealer transfers. 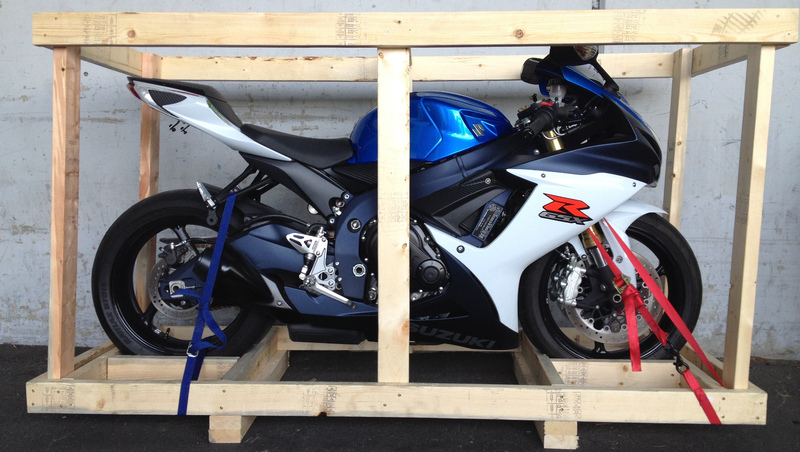 Why use Motorcycle Shipping service? Purchased a motorcycle or ATV out of your province, from an online auction (eBay.com, kijiji.ca, cars.com) or classified ad, relocating to a different province or town, transporting your motorcycle or ATV to a vacation or seasonal home, attending a motorcycle rally, auction, or show. Why Should You choose MVL movers? If you need to ship your motorcycle or ATV, it is really important to choose a company that shares your passion for these beautiful machines. 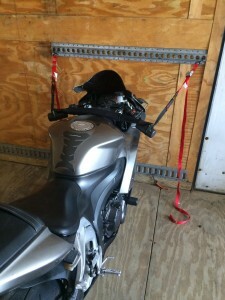 We use low rider trailers with drive up ramp to prevent any damage to bike during loading and unloading process. When it gets inside there are some tricks combined with special equipment and knowledge of our drivers how to tie it safely to the floor and wall if necessary. Express long distance moves across Canada and cross border moving to USA. Regular services from Toronto to Montreal, Ottawa, Calgary, Edmonton, Winnipeg, Regina, Vancouver, New York, Chicago, Boston, Philadelphia, Miami and beyond. 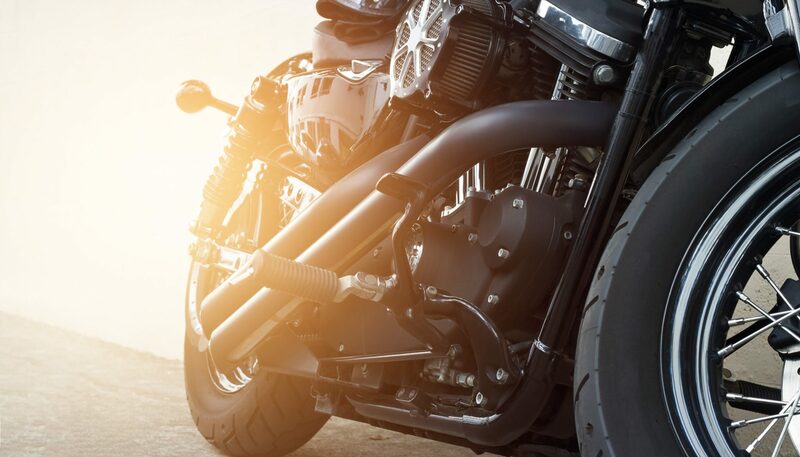 As an experienced motorcycle shipping company that absolutely understands the intricacies involved in the handling and movement of these type of machines. 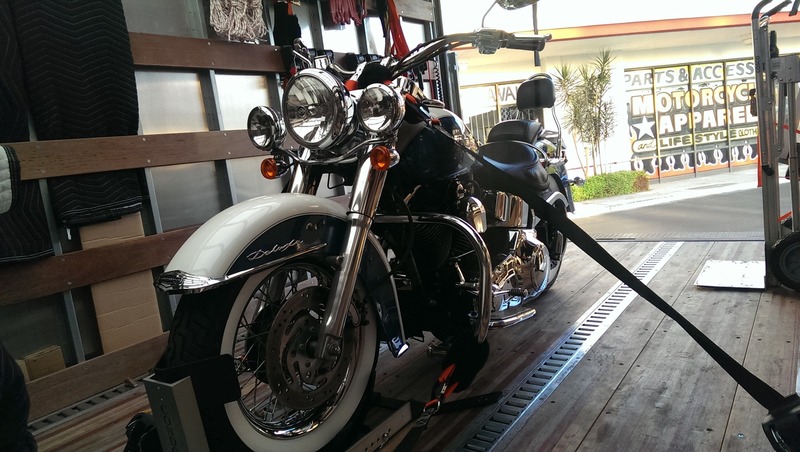 MVL Movers will manage the process of moving your motorbike the best way from start to finish. Get in touch to receive a free motorcycle shipping quote today.